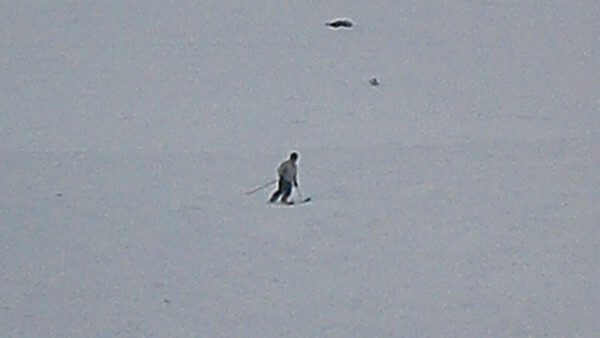 All the videos of us skiing in 2009/2010. 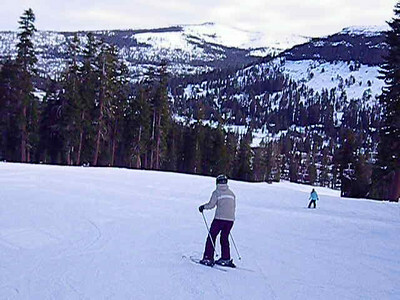 Video of Sasha skiing at Kirkwood. She looks so good for being a super beginner! Video by John Donovan. 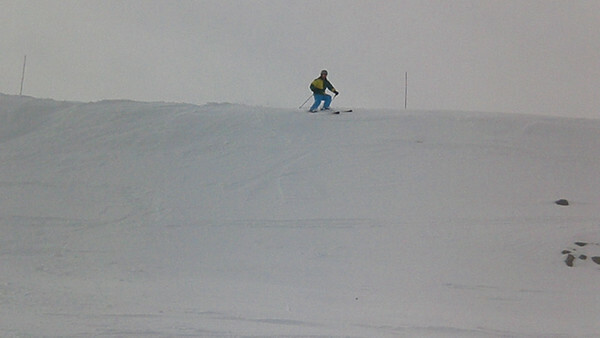 Aaron and Harrison going over the lip at the bottom of the backside at Kirkwood. Video by John Donovan. Another video of Aaron going over the lip on the backside and getting (small) air. Video by John Donovan. 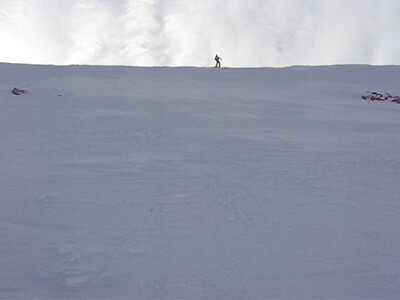 Aaron attempting to ski down the cornice on the backside known as "The Wave." This is Aaron's not so good attempt (there's a much better attempt next). Video by Harrison Turner. 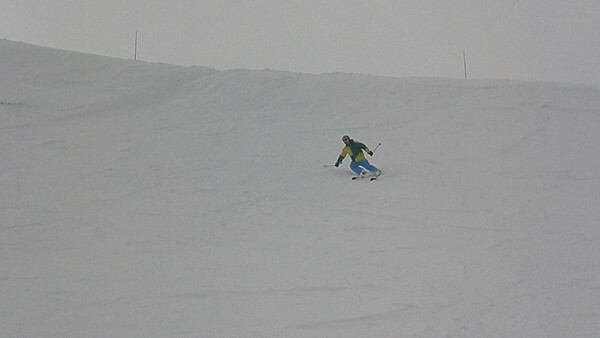 Aaron doing a much better job of skiing down the cornice on the backside known as "The Wave." Video by Harrison Turner. 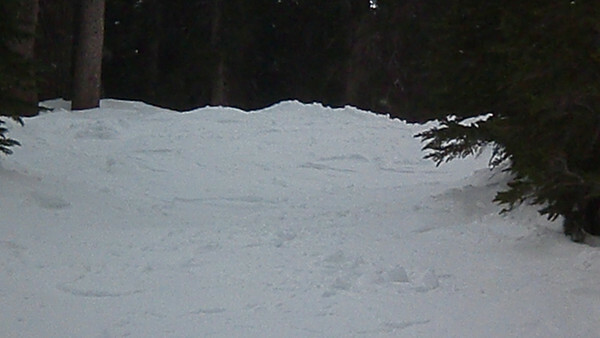 Aaron skiing down a little path between the trees off The Wall at Kirkwood. 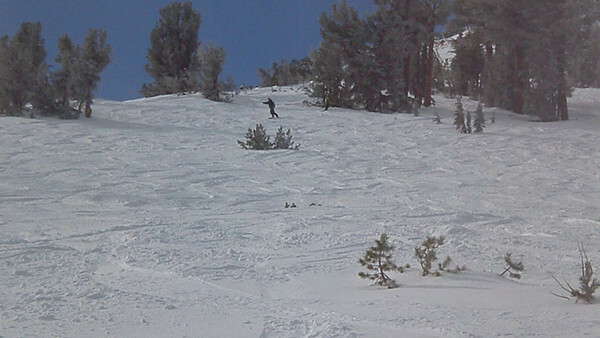 It was pretty steep and pretty narrow so jump turns were needed. Video by Harrison Turner. 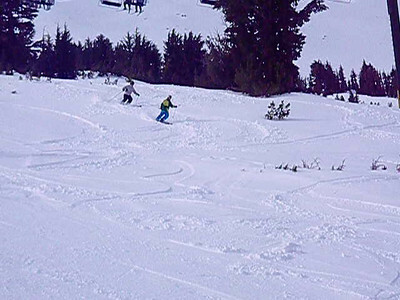 Aaron and Harrison making Powder 8's on the backside at Kirkwood. Video by John Donovan. 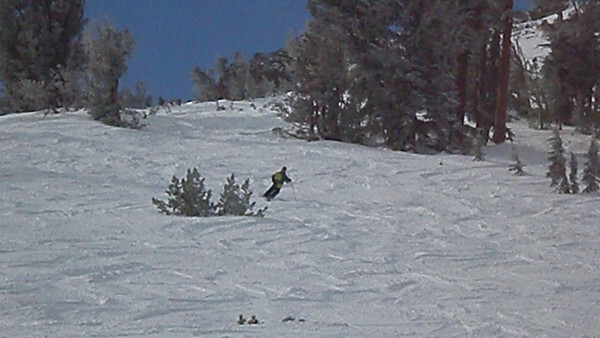 Aaron's famous somersault off his ski's while coming down The Wave. There was nothing good about this run for him. At least it was funny. At the end listen for "Please tell me you got that!" Video by Harrison Turner. 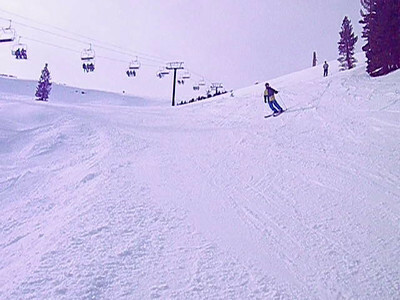 Video of Alicia coming down the backside of Kirkwood. Video by Harrison Turner. 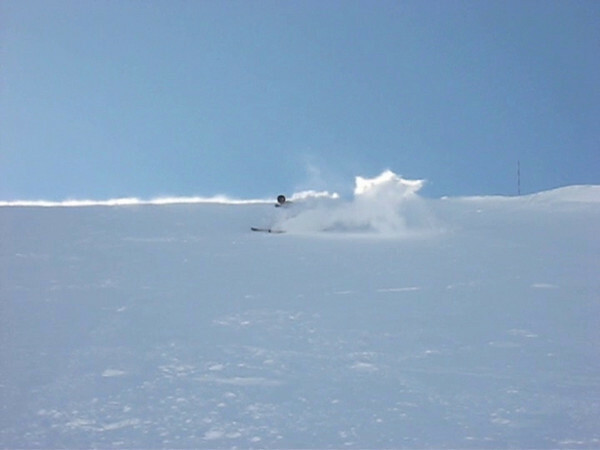 Video of Aaron skiing through powder on Kirkwood's backside, off Chair 4. Video by Harrison Turner. 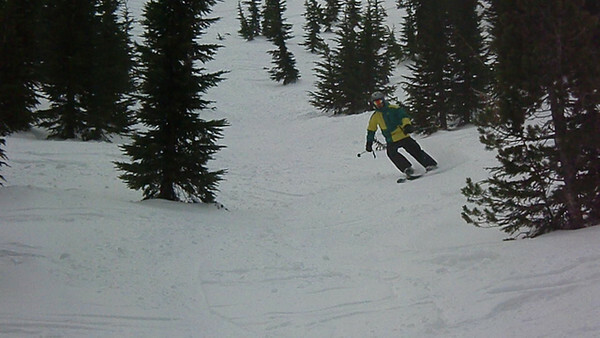 Video of Aaron skiing through the trees on Kirkwood's backside, below The Wave off Chair 4. Video by Harrison Turner. 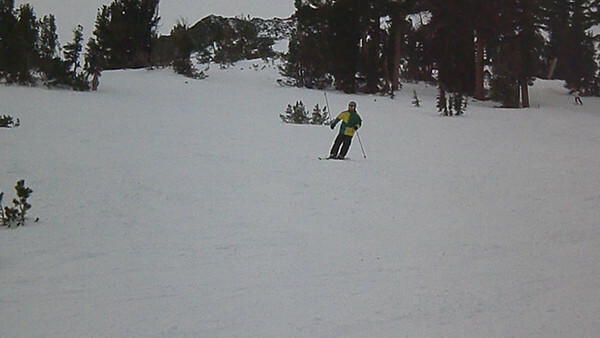 Video of Aaron skiing through the powder on Kirkwood's backside, off chair 4. Video by Harrison Turner.